* This video recipe was sponsored by Pearl River Bridge. 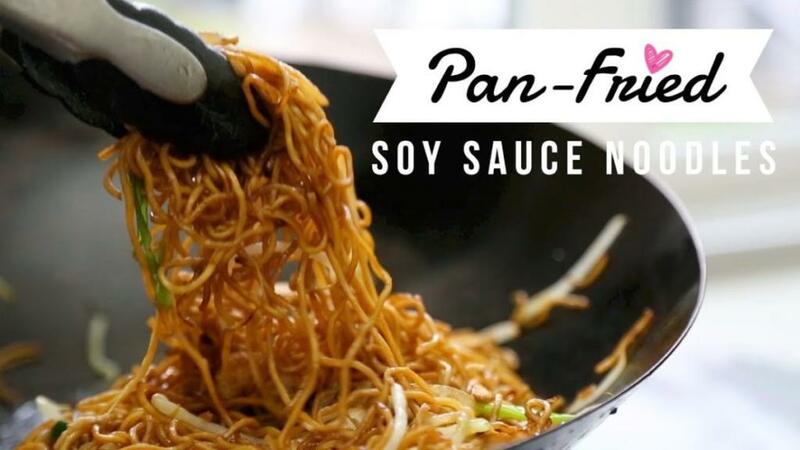 I really enjoyed using their line of Asian sauces to develop this amazing recipe! Do check them out at your local Asian Grocery store or online on Amazon. Subscribe to my YouTube Channel for more Asian & Taiwanese recipes.